High in the Transylvanian woods, at the castle Piscul Draculi, live five daughters and their doting father. It's an idyllic life for Jena, the second eldest, who spends her time exploring the mysterious forest with her constant companion, a most unusual frog. But best by far is the castle's hidden portal, known only to the sisters. Every Full Moon, they alone can pass through it into the enchanted world of the Other Kingdom. There they dance through the night with the fey creatures of this magical realm. But their peace is shattered when Father falls ill and must go to the southern parts to recover, for that is when cousin Cezar arrives. Though he's there to help the girls survive the brutal winter, Jena suspects he has darker motives in store. Meanwhile, Jena's sister has fallen in love with a dangerous creature of the Other Kingdom--an impossible union it's up to Jena to stop. After binging The Sevenwaters Series last year, Juliet Marillier became one of my favorite new-to-me authors. 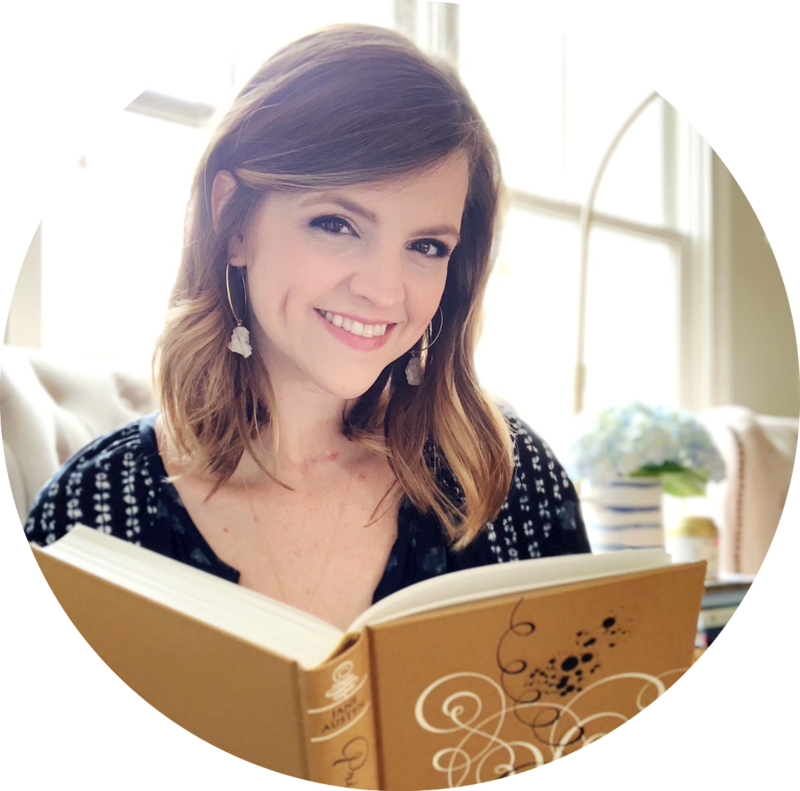 Thankfully, she has a huge backlist of books that I can now read! 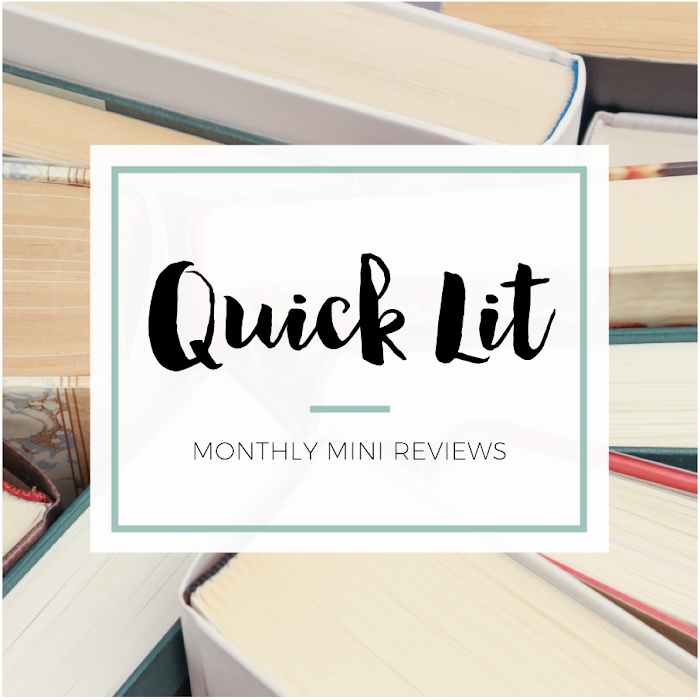 I started scoping out what I wanted to try next, and I ended up buying Wildwood Dancing and Cybele's Secret. These companion books focus on a group of five sisters and their father. Wildwood Dancing is a loose retelling of the Twelve Dancing Princesses, but with some Transylvanian folklore thrown in. The five sisters live at the castle Piscul Draculi - a foreboding and enchanted place. But the best part of their home? The secret portal that opens to them and allows them to access the Other Kingdom. It's a world where they can dance with fey creatures, experience an otherworldly magic and loose themselves in its secrets. But when their father leaves the castle to recover from a dreadful illness, the arrival of their cousin Cezar throws everything into question. Jena, the second eldest, must navigate his dreadful whims, protect the Other Kingdom and watch out for her sisters. In the process, she'll be pushed to her limits. 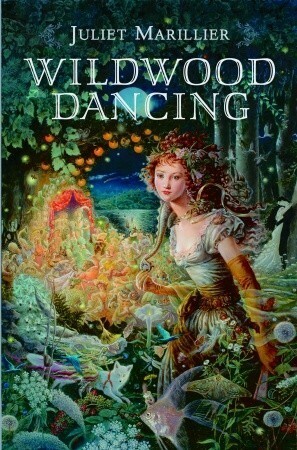 It took me a little bit to get hooked on Wildwood Dancing, though there is a lot to enjoy about this story. I always love stories focusing on sibling relationships, especially sisters, and that's a huge aspect in this book. You see them both fight with each other and fight for each other. While Tatiana and Jena get the most page time, I loved that each sister had her own personality and each was memorable in their own ways. In addition to their interactions with each other, there are a number of other important characters that play a role in the book. Some I loved (Gogu!) and some I loathed (Cezar! ), but all were evidence of one of the biggest reasons I love Marillier - she writes character-driven stories. But the characters aren't the only enjoyable part of Wildwood Dancing! The setting was so intriguing, and Marillier just made it come to life. From the crumbling warmth of Piscul Draculi to the magical beauty of the Other Kingdom, there's so much detail in this world! I loved the way magic and reality came together in this story, especially the village's fear and suspicion. For all its beauty, there's a darkness in Transylvania and the Other Kingdom that threatens all the girls hold dear. The only thing I occasionally struggled with while reading Wildwood Dancing was the plot. It felt like it took a while for the story to capture my attention. I wanted a bit more action or momentum! I also wanted Jena to be more of a driving force in the book. It often felt like things were happening to her and she was simply reacting (rather than being more proactive). Not a huge complaint, but it did keep this one from becoming a favorite. While they aren't a main storyline, there are also two love stories in this book. I never understood one, which is a shame because it's the catalyst for much of the action. But the other love story? It was unexpected and so lovely. It was a great moment when this friendship became something more! Wildwood Dancing wasn't my favorite Marillier so far, but it was an enjoyable read overall. I didn't feel as emotionally connected to the characters or as invested in their journey as I'd hoped I would, but I'd absolutely still recommend this read. Whether you're new to Marillier or have been a fan for years but haven't gotten to this one yet, give it a shot. This blend of history and mythology just might win you over! Ah, I love history and mythology and Juliet Marillier, so obviously, Wildwood Dancing is a book I want to read! (And have on my actual TBR, ahem.) But seriously, it sounds awesome! I love that it's a culture/mythology I'm not too familiar with, and I love that it still has a strong focus on familial love. Can't wait to dive into another Marillier series - when I'm done with Sevenwaters, that is!